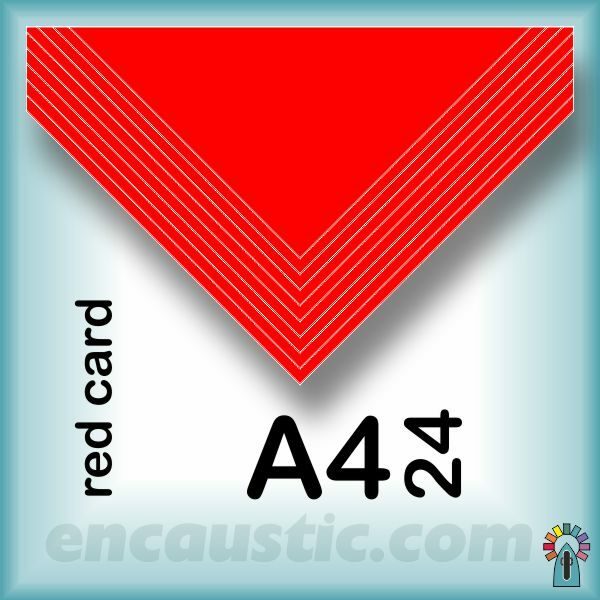 24 A4 Red cards 210mm (8″) x 297mm (11.5″) 250gms quality. 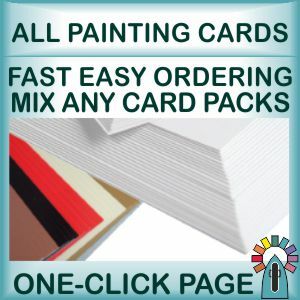 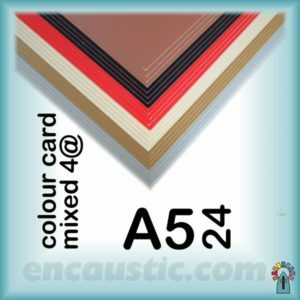 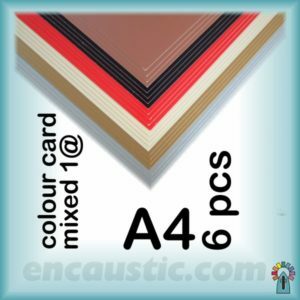 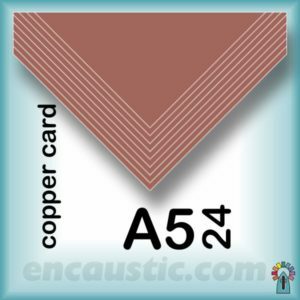 Coloured encaustic painting card containing 24 sheets of Red colour. 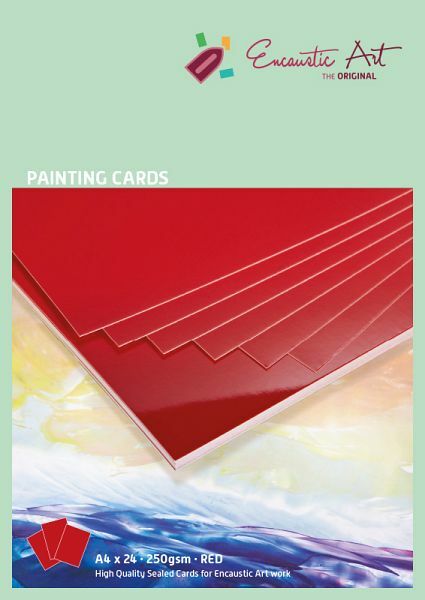 The Red surface is excellent in abstract & fantasy, for use with white, pastels, and darker colours. 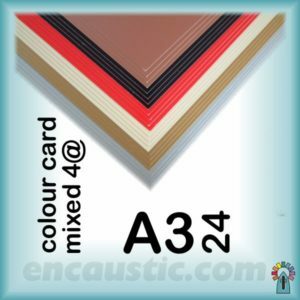 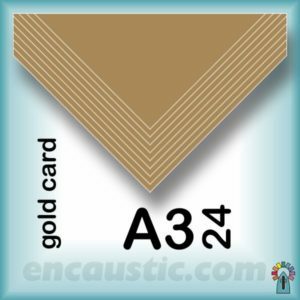 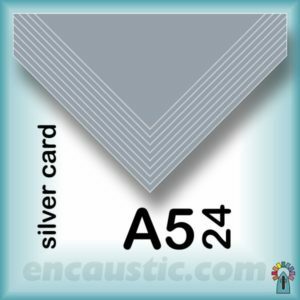 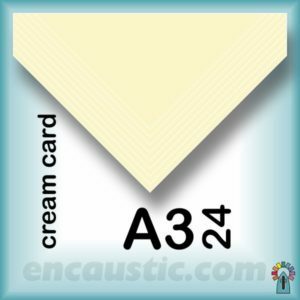 It provides a range of alternative effects and results and offers highlighting and borders for mounting and displaying other artwork.